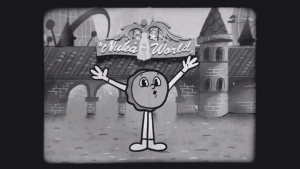 Nuka-World, America’s greatest vacation spot isn’t quite what it used to be, but it’s exciting and packed with thrills nonetheless! 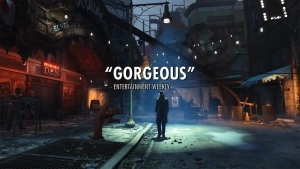 Want to see what Fallout 4 has coming? Here you go! This video focuses on the design and the Bethesda crew telling us more about it! Fallout 4 is offering a free weekend for Xbox Gold and Steam users, alongside a 67% discount for the duration from May 25th-28th! It may not be news, but it sure is one catchy jingle! 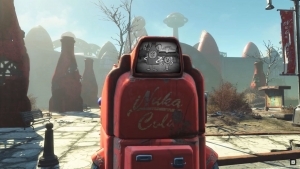 Nuka-World is coming to Fallout 4, but first, let's have Bottle & Cappy get us ready to go!